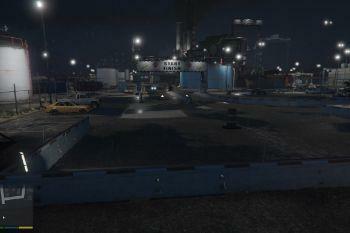 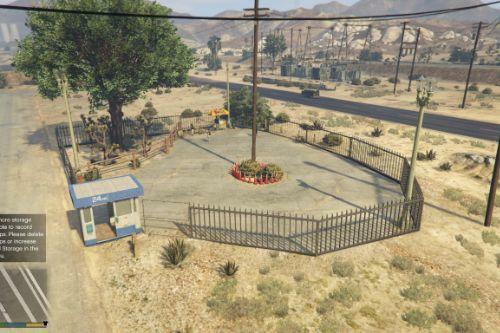 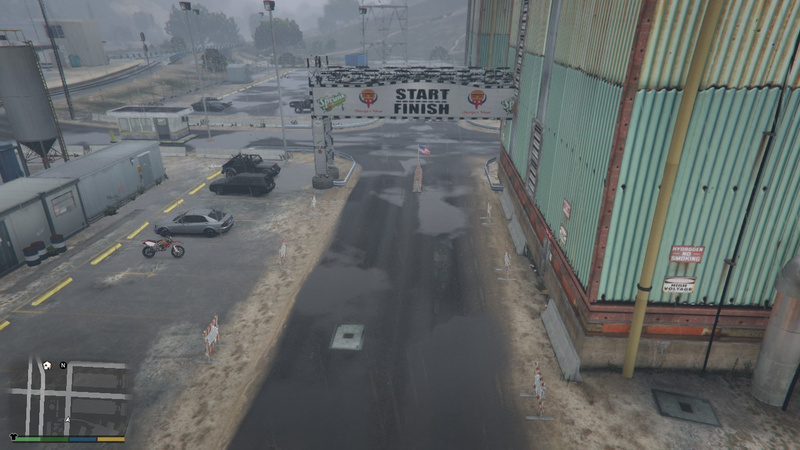 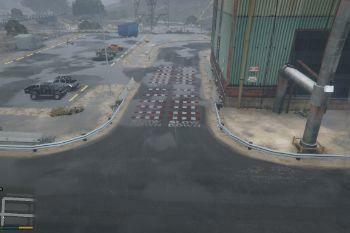 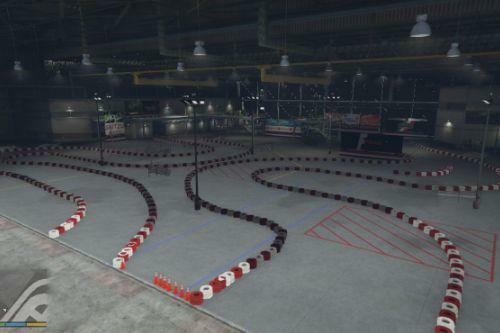 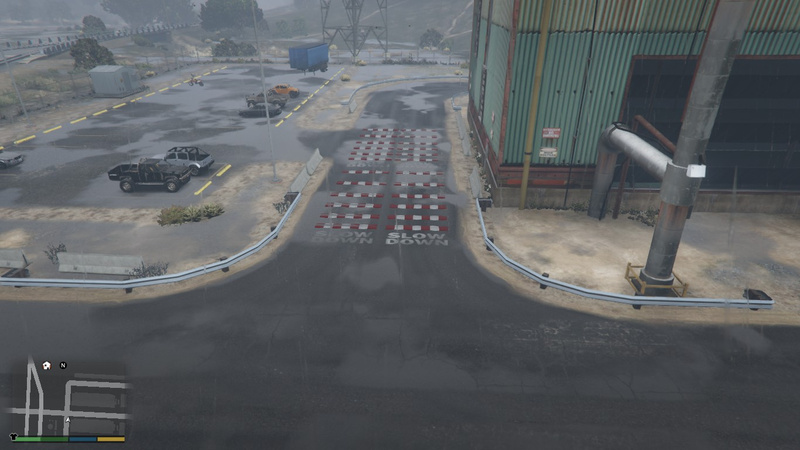 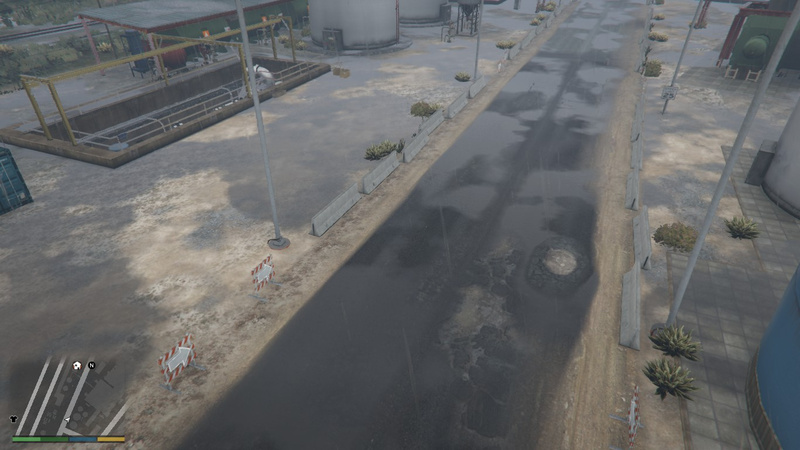 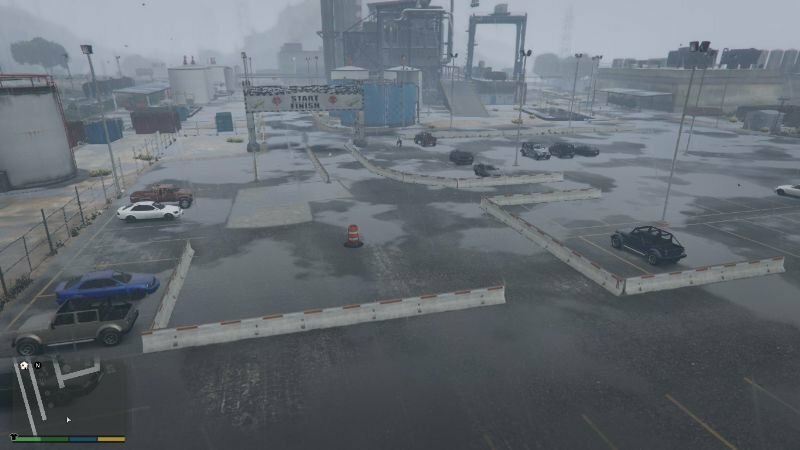 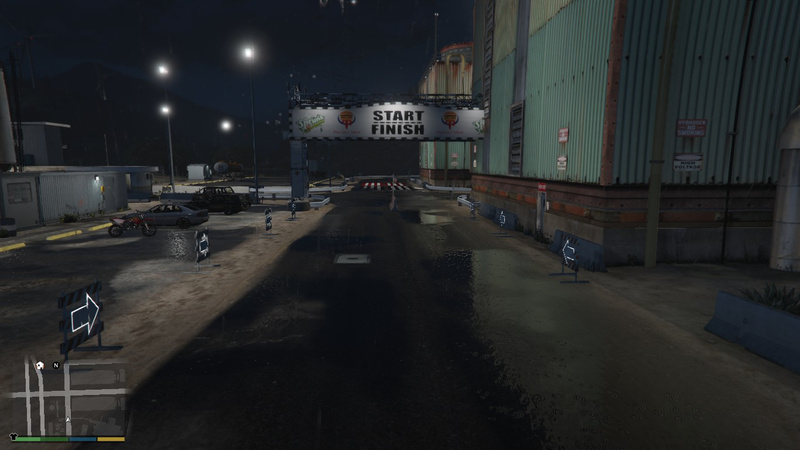 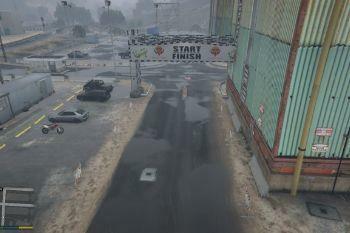 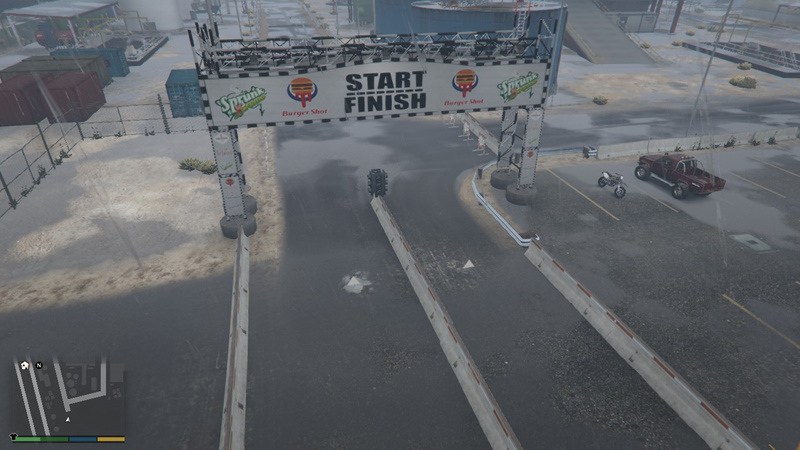 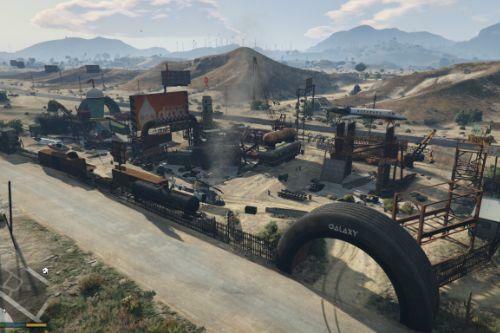 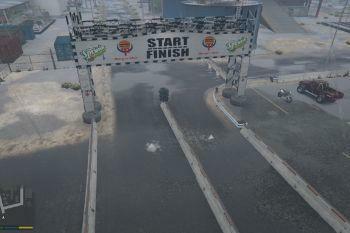 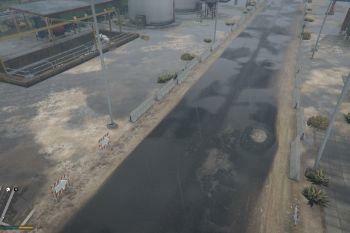 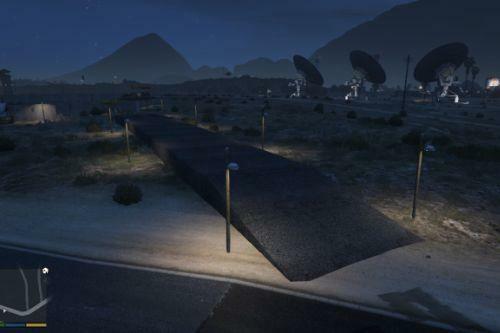 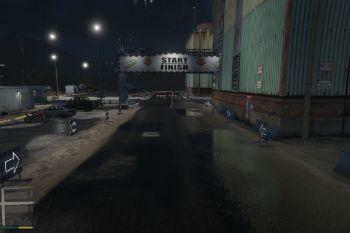 a small drag strip that is at the energy factory near sandy shores town. 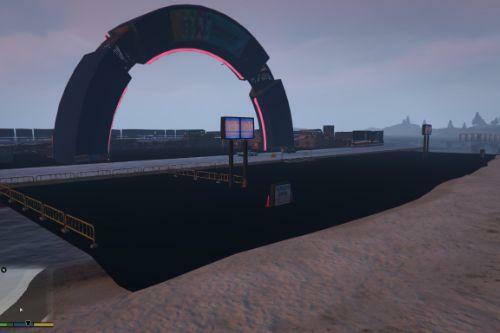 How to install: drop the file called "semi_drag_strip" in to your gta 5 directory. 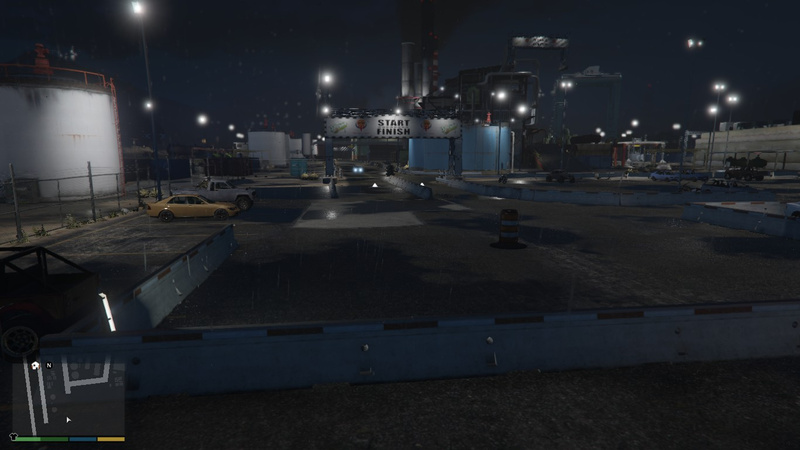 Please leave a like if you like my drag stip, and make shure to check my other creations.